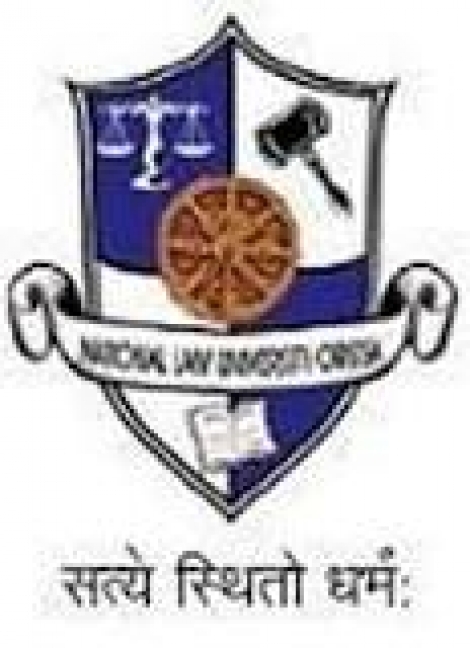 National University of Juridical Sciences, Kolkata (NUJS) has announced the launch of MA in Business Law program, designed to impart remarkable business skills, regulatory wisdom, strategic prowess and acquire profound legal and business knowledge that empowers working professionals in the government and private sector and lawyers to deal with matters of real importance in their career. The MA in Business Law will be conducted online. It is designed to cater to the ever increasing demand of the industry for managers who have good grasp of business law, corporate governance and transactional law and can manage legal resources, and to enable learners to make the grade in their professional career. For those who wish to take on big games in their professional life, the M.A. in Business Law is a great opportunity to receive training, prepare and build expertise required to handle the challenges in the life of an extraordinary business leader or business lawyer. Learners can pursue it simultaneously with their current career or other academic pursuits. The course has been conceptualized after the enormous success and recognition received by the diploma course in business laws commenced by the university in 2012. The diploma course really expanded what is possible for young professionals and learners after taking an online course (see results produced by learners here). The first batch has started on 15th October, 2016. The M.A. in Business Law is created by capturing insights and contribution from an industry-academia panel (created by the university) that consists of top lawyers, law firm partners, general counsels and business leaders. 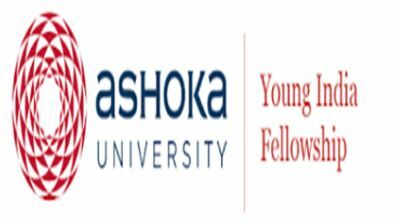 This unique programme has a resource library of over 100 lectures, focused skill-development exercises, and institutionalized mentorship. There are several opportunities to interact with experts on live online classes (webinars) and access new career opportunities. Learners can access the course materials from the comfort of their home and at any time. To pursue the course, you must have complete graduation or be in the final year of graduation with at least 50% marks. Highly recommended for entrepreneurs, consultants, engineers, accountants, lawyers and business professionals who want to acquire an edge, improve their skill sets at work and take their career to the next level. The total course fee is INR 50,000, if you decide to pay in two installments at an annual interval and INR 45,000 for full payment at one time. Admissions are open for eligible candidates. For forther details, click HERE.